At Strategic Accounting & Tax Solutions, we have a special talent for construction accounting services and tax reduction strategies. Our exceptional guidance and support will fortify your business with measurable results you’ll see in your bottom line. 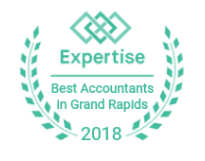 We'll save you money on taxes and will empower you to make better business decisions because you'll always have an up-to-date understanding of revenue and overhead costs. We've worked with many construction businesses just like yours so we understand how to meet your unique accounting and reporting needs. We’ll make job costing and tracking expenses easier and more efficient so you can concentrate on running your work sites and finishing projects on time. While you're busy with daily operations, we'll keep your bookkeeping organized and find better ways to manage cash flow so you always know where your jobs and your business stand financially. We'll also design a tax strategy to limit tax obligations while keeping your business compliant with all current state and federal regulations. Because we care about every client, we will make ourselves available when you call with a financial concern or tax question and will always take the time to assist you with clear explanations and suggestions. 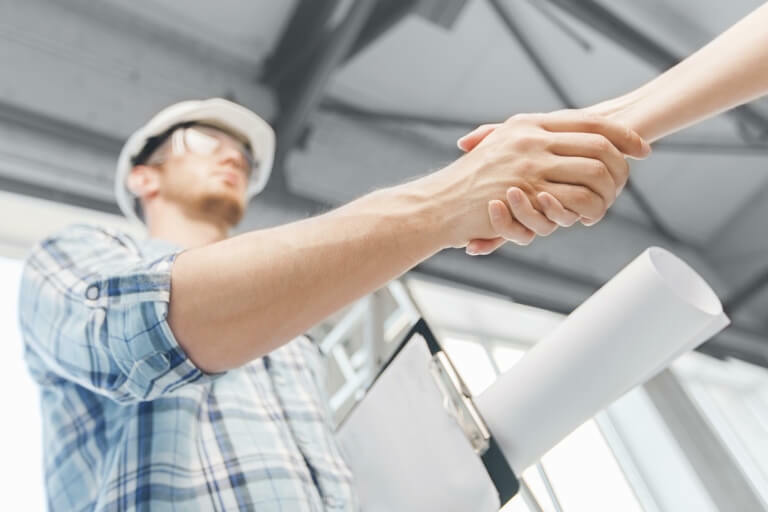 At Strategic Accounting & Tax Solutions, we work with all types of small contractors and tradesman in the construction industry. We also serve both residential and commercial property managers. Call us today at 616-888-6270 or request a free consultation. Accounting solutions designed to help construction businesses manage their finances efficiently. Proactive tax reduction planning strategies to minimize taxes for businesses in the construction industry. Serving small contractors like roofers, plumbers, painters, electricians, and many more.